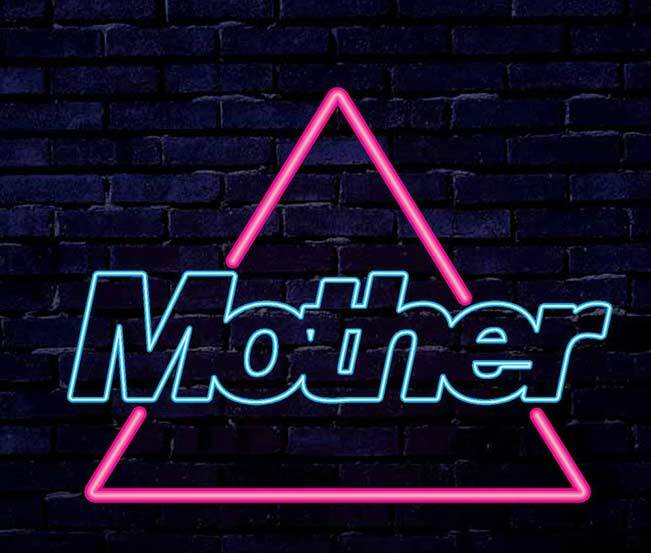 Get your disco brunch funk on as Mother Club is coming to Bow Lane! 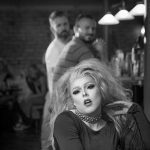 The legendary Mother Club are coming to Bow Lane for a mega Mother Brunch on the Bank Holiday Weekend Sunday. Cue the Mother DJs and electro-disco vibes along with bolt-on Bottomless Boozy Brunch and you have the makings of a brilliant BH Sunday. Brunch sittings are for two hours. 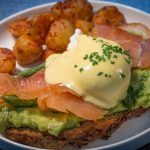 There’s a €15 per person charge which includes a brunch main course. Bolt-on bottomless drinks* are €25 extra per person, for which you get 2 hours bottomless on any of the following: Prosecco, Bloody Maires, Seasonal Prosecco Cocktails, Bow Lane Boomerangs, Margaritas and pints of Heineken. For the Mother Brunch: A main course must be ordered to qualify, One drink per person at a time, 2hr sitting time starts from time booked, there is a no chugging policy at Bow lane, we want you to dance out not fall out. There is a 12.5% service charge on groups of 6 or more. 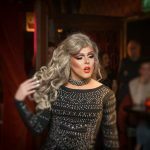 January Drag Brunch ~ Its a New Year Baby!